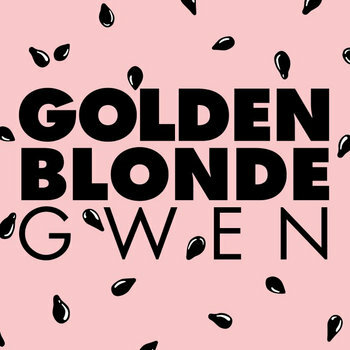 This is a track from the Australian bands debut album "Gwen" which was released last week. New single from Pacific UV. eggs which once could have been breakfast have become a sloppy mess on the floor. 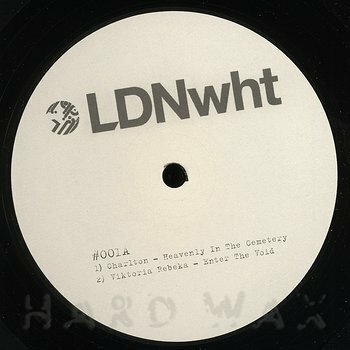 I don't know anything about the label LDNwht apart from it means London White and this is the first release. According to their facebook page LDN002 is not far away either but I'll make sure I've had my breakfast in future. Taken from the Massachusetts bands debut self-titled LP which you can pick up from their website. 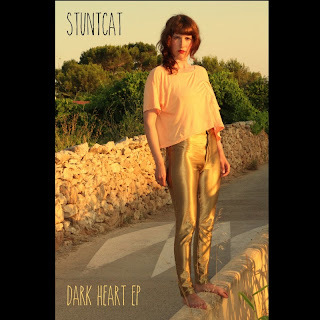 This is the first track on the new Stuntcat "Dark Heart EP" which free to download from their website. Very nice indeed. I'll be keeping my eye on these. What a great track. 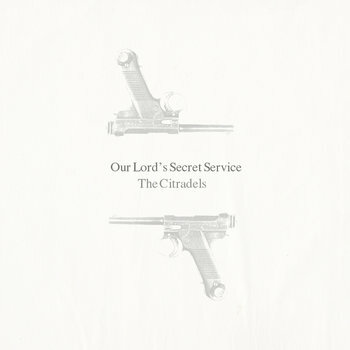 It's taken from the new Citradels LP which you can download in full here. 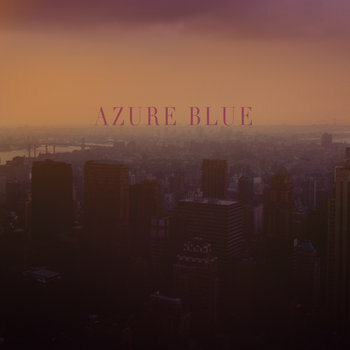 This fine track comes from the new Azure Blue album "Beyond The Dreams There's Infinite Doubt" which you can still get (if your very quick) on lovely maroon coloured vinyl. Definitely one of the best pop albums of the year so far. Talking of which it's about time we had a new lp from Sambassadeur to get excited about. Well, I couldn't pass up an opportunity like that now could I? Yet another blinding release from Torpa. 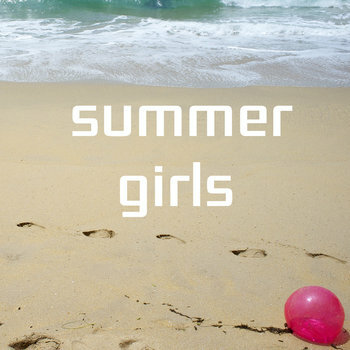 This, the seventeenth release contains six tracks of which this is the first. It celebrates under the title of "The Completists" and can be downloaded in full from Torpa's Bandcamp page along with the other sixteen releases if your that way inclined. 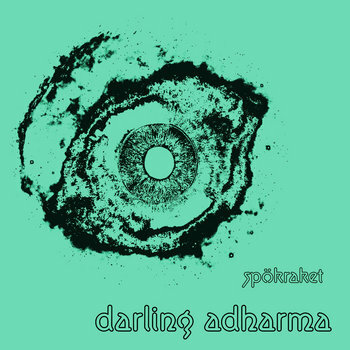 Taken from the LP "Deep Trip" which was released last month on Sacred Bones. This is the superb new single by Big Hard Excellent Fish. It will be released on One Little Indian on 23rd September. No file here...'error' message and some bad spelling too??? ?